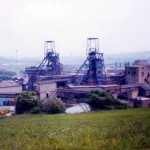 Gedling Colliery, based three-miles to the east of Nottingham, finished production on 8th November 1991. The colliery was sunk by the Digby Colliery Company from Giltbrook in 1901-02. In the 1930′s the Digby Company and the Bestwood Company merged to form BA Collieries Ltd. Following nationalisation in 1947 Gedling went into the the NCB East Midlands No.6 Area and subsequently into the NCB South Nottinghamshire Area from 1967. From the early 1950′s to the late 1960′s Gedling was a “big hitter” and produced one-million tons of coal a year in this period. Maximum manpower of c2,500 was achieved in the 1950′s. In the post World War Two era Gedling became a receiving pit for many migrant miners from diverse locations around the world and became of this it became known as “the pit of all nations”. Loved seeing your notts mines closing. Shame on you all for 1984..
1. Does this shame include all the former Durham, Scottish, and Derbyshire Miners plus the Poles, Welsh etc who worked in the Notts Coalfield? 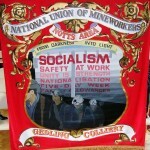 2. Who closed more pits in the Durham Coalfield – the Tories or Labour? Answers on a Post card! How pathetic can you be. We choose to vote and not be dictated by the likes of Scargill. With great pleasure I am visiting your webside due to that, as a young student from Poland I used to work with Gedling Colliery. Unfortunately that was in 199, so I am afraid there are not many peaple remebering this time. I do remember the names of some people like Mr.Pickering who was at that time,if I remember Personnel Oficer, Frank Turek (Polish in charge of one of production section) and some more, I used to stay at YMCA at Shakspeare Str. in Nottingham. That was very good time to visit UK at that time and I am very happy to have such oportunity. Hello Edward – glad you enjoyed looking at the website. The MuBu Project (Museum Buddies) 2010 – 2012 was an excellent digital project and if nothing else gave me a realisation that there are other useful platforms to record aspects of what we call “hidden histories”. The Gedling Colliery site is now a developing Country Park, a move from the pit below to the park above! I am a UCL student currently researching the position of black miners in the miners’ strike of 1984-5. 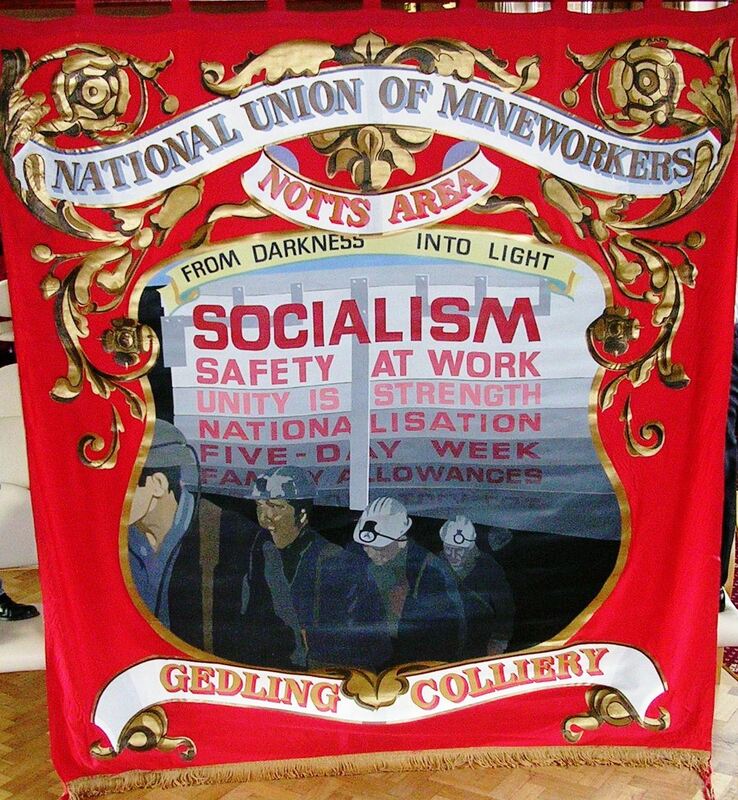 I have learned that Nottingham, and in particular Gedling, had a relatively high number of black miners. I’m really interested in finding out more about this, so I’d be really grateful if you could point me in the direction of more information about this. 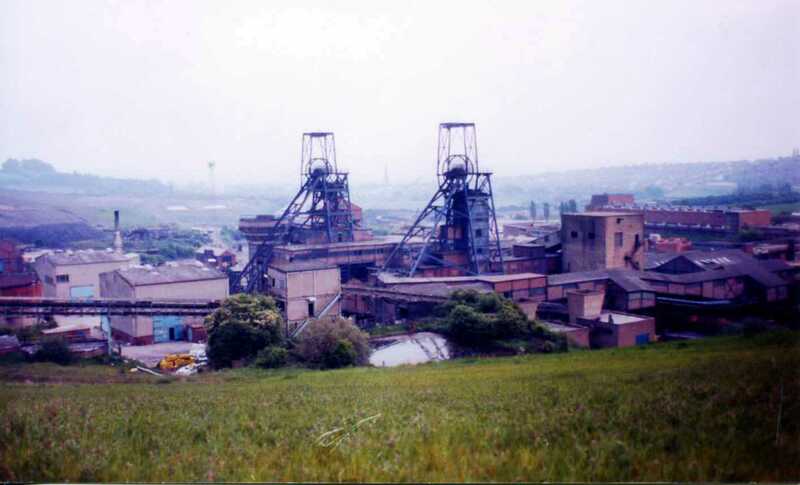 Gedling Colliery did indeed have a large proportion of Afro-Caribbean miners in its workforce. Norma Gregory is currently doing a project called Miners of Afro-Caribbean Heritage – Narratives from Nottinghamshire, therefore I suggest you contact her at norma@nottinghamnewscentre.com. Much of Norma’s work is centred around Gedling Colliery and its Afro-Caribbean workforce. Locally Gedling was known as “The Pit of Nations!” There is a Facebook Page for the Project called Coal-Miners-of-African-Heritage-Narratives-from-Nottinghamshire-Project. great to read up on the old pit I worked underground from 1980 to 83, met some great guys, best working people I have ever worked with, wish I never left. im sure one day we will be going back. 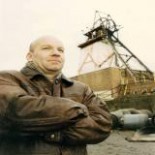 Hello Paul – Norma Gregory is currently doing a Project on Afro-Caribbean miners based at Gedling Colliery. The Project is called “Miners of African Caribbean Heritage – Narratives from Nottinghamshire” and there is a Facebook page for the Project. The former Gedling Pit site is now part of the developing Gedling Country Park. In November 2016 it will be 25 years since the closure of Gedling Colliery. Hello Jim – Thanks for sending the link to your coalmining website – most interesting. Do you know Bob Bradley, former Senior Mining Surveyor? His history of coalmining in the East Midlands can be found on the Healey Hero website.